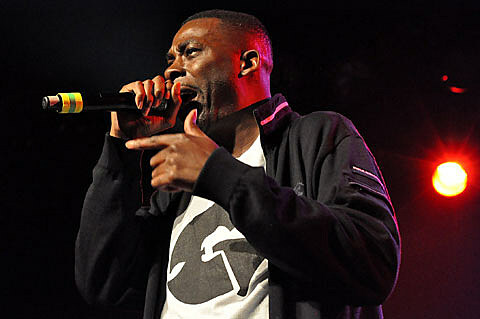 GZA is performing Liquid Swords in its entirety tonight at Metro. Killer Mike, Sweet Valley, and Bear Hands open. Oh, and some of those folks will serve as his backing band (tickets). Big Business headline the Bottom Lounge tonight; Melvins Lite (aka Melvins minus Big Business members Jared Warren and Coady Willis) play the Double Door on Friday. Tamaryn has a new song called “Heavenly Bodies,” and also has a new video for that song. Check it out below, and catch her at Schubas on November 2.